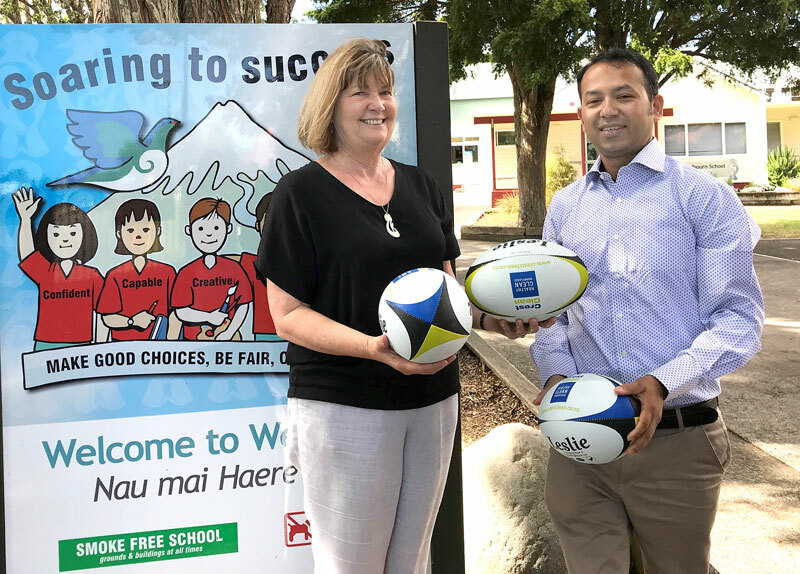 Kay Crofskey, Principal of Welbourn School, receives rugby balls from Prasun Acharya, CrestClean’s Taranaki Regional Manager. When Kay Crofskey entered a draw to win a bag of rugby balls she didn’t exactly rate her chances of being one of the six lucky winners. “I’m not usually lucky but I am very happy to be a winner this time,” said Kay, Principal of Welbourn School, New Plymouth. Good fortune shone on Kay after she took part in the promotion that celebrated the success of Crest PropertyCare – CrestClean’s new caretaking service for schools. The sports balls will make a big difference, says Kay. “Our children love being outside and active so the rugby balls will be well used. 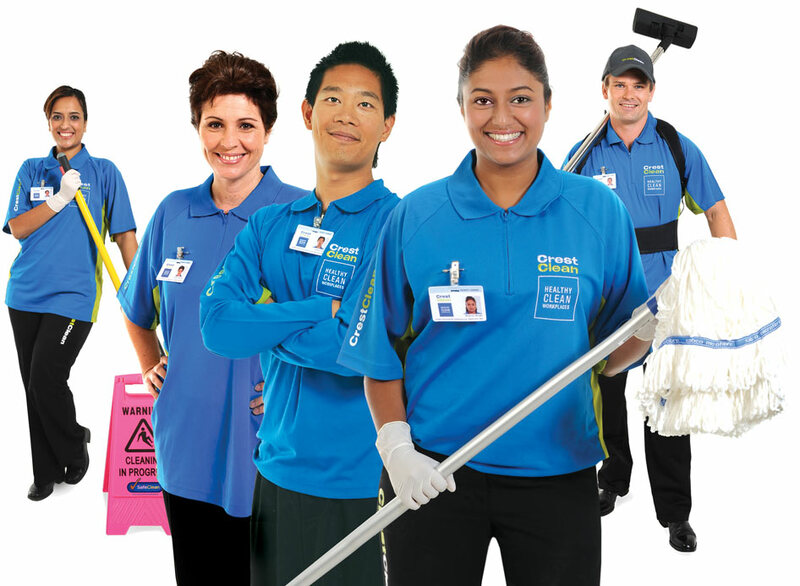 Crest provides cleaning services to 430 schools throughout New Zealand. Launched earlier this year, Crest PropertyCare provides schools with a viable alternative to directly employing a caretaker. This new innovative service is proving to be a real game-changer for schools.